The Official Cash Rate (OCR), set by the Reserve Bank of Australia (RBA), is one of the key determinants of retail interest rates here in Australia. In late September 2016 it was dropped to a record low 1.5 per cent, and has remained at that level since. The resulting low interest rates have been a key driver in the rising level of house prices and demand over the last few years. However, industry experts are forecasting interest rate rises in the near future. With that in mind, we've had a closer look at what's in store and what that could mean for you. Are interest rates going to increase in 2018? 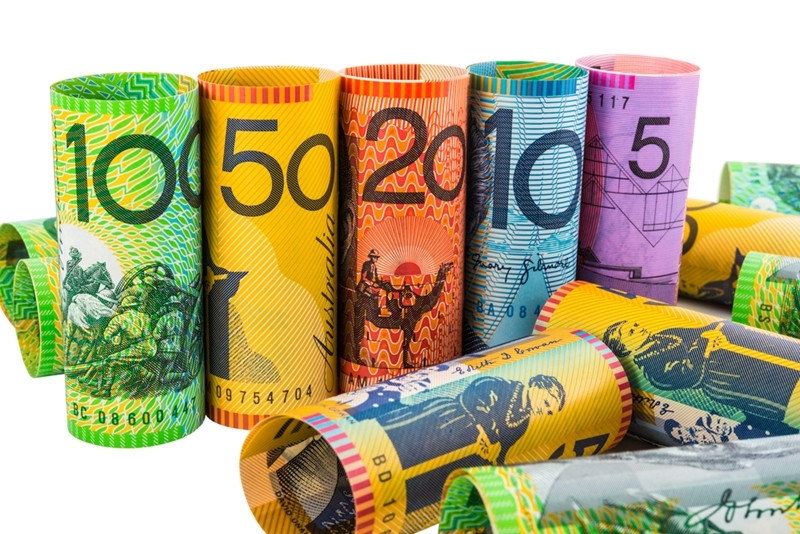 A number of major lenders including Suncorp Bank and MyState have already begun to gradually increase their retail interest rates, according to Australian Financial Review analysis. This is to cover higher costs of operating due to increased funding pressures. What's more, three out of four of the major banks in Australia have predicted that the RBA will increase the OCR at least once this year. Westpac is the only member of this group who have not forecasted a rate rise in 2018, expecting rises to occur during the following year instead. While forecasting interest rates is an inexact science, the current consensus suggests that it's not a question of if rates will rise, but when. Luckily Melbourne home owners and buyers can make a few small, easy changes to protect themselves against interest rate rises in 2018 and beyond. For one, buyers should ensure that they don't stretch their finances too far when purchasing property. As a safeguard, calculate your mortgage repayments if interest rates were to rise by 2 per cent and figure out if you could still easily afford them. Next, speak to a mortgage broker of financial advisor about the possibility of fixing your interest rates for one, two or three years in the near future. In the unlikely event that rates quickly increase, this will protect you until your fixed period ends. The cost of borrowing to buy Melbourne property may increase in the near future, but that shouldn't put you off. With the right precautions in place, and expert help from a local real estate agent at Brad Teal, now is as good a time as any to buy a new home.